Many of the biggest names in UK poker will be heading to the Hippodrome Casino in London this evening for the fifth edition of the Unibet-sponsored British Poker Awards. The likes of Victoria Coren-Mitchell, Liv Boeree and WSOP Main Event Jorryt van Hoof finalist will be among the guests as the poker loving public honours the great and the good of the game. 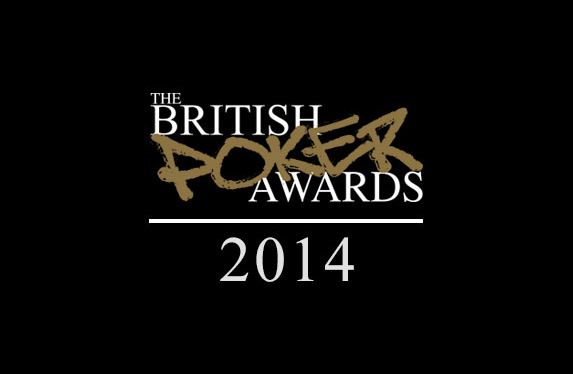 "We are tremendously excited about this year's ceremony, and are extremely happy for the winners, but everyone coming along will surely have a great evening," said Michael Caselli, Bluff Europe Editor-in-Chief and British Poker Awards organiser. "Huge thanks to our sponsors, judges and media partners for all their help ahead of what we hope will be a truly unforgettable ceremony." The festivities begin at 6.30pm with a drinks reception sponsored by social poker platform RankingHero.com, before the ceremony itself which will reward excellence in more than a dozen fiercely contested categories. Rounding out the action will be a special pro-am tournament with some great prizes on offer to players lucky enough to send any of the players with a bounty on their head to the rail. This year's nominees were selected by an expert panel comprising poker journalists Matthew Pitt, Lee Davy and Barry Carter, RankingHero.com's Nicolas Levi, Late Night Poker creator Nic Szeremeta and 'voice of poker' Jesse May. Join us tomorrow to see who won what.